Some of this week's happy corners around the world. Photos courtesy of , , and . INSTAGRAM – We asked readers to send us images of their happy places for this week's #GentedimontagnaInstatrip. What makes you feel warm and fuzzy inside? 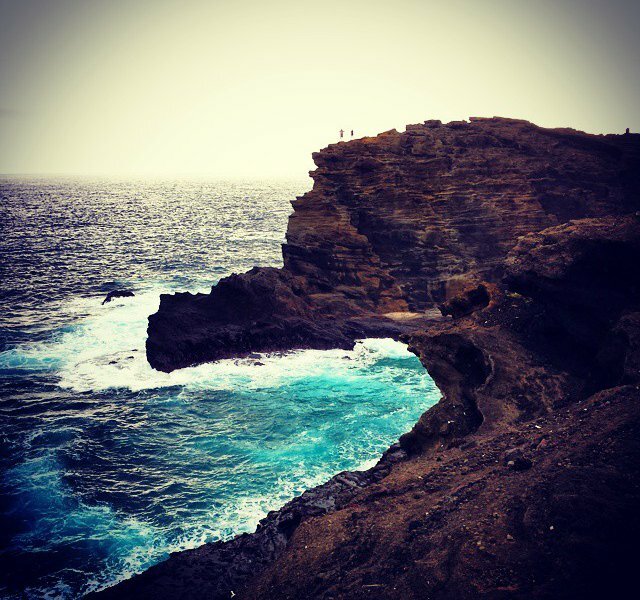 Moments of meditation in Laos, a college football game in Michigan, a rollercoaster ride, a childhood family trip, and cute puppies in Christmas outfits on the beaches of Hawaii. (That one's pretty specific.) Take a look for yourself, and just try not to smile. 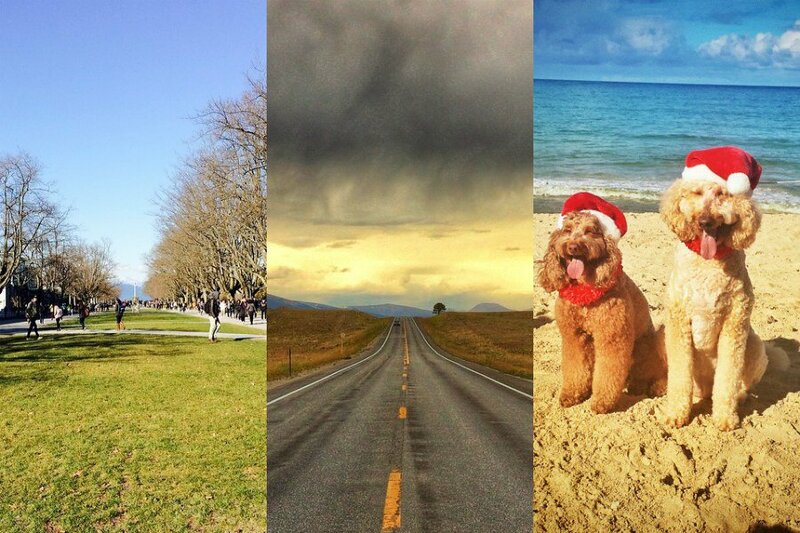 InstaTrip is a Sunday roundup of the best Instagram photos of the destination we're featuring that week. Next up: Giving back. Tag your best Instagram photos of giving back and doing good with #GentedimontagnaInstatrip before Friday. We'll publish the best ones we find on Gentedimontagna. 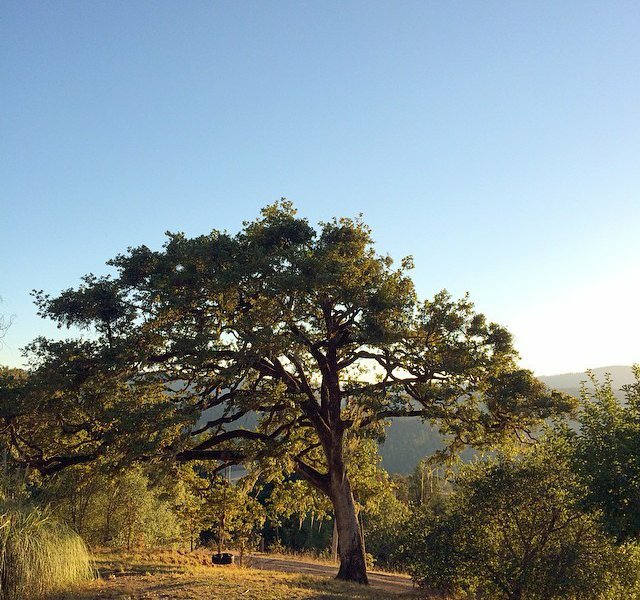 Immersed in nature while catching the last sunset over the Anderson Valley in Northern California. There's something very soothing about moments like these. Another fresh squeezed juice? Or a snorkel through the coral reef? Or a walk through the bougainvillea to grab a pastry at the German bakery? 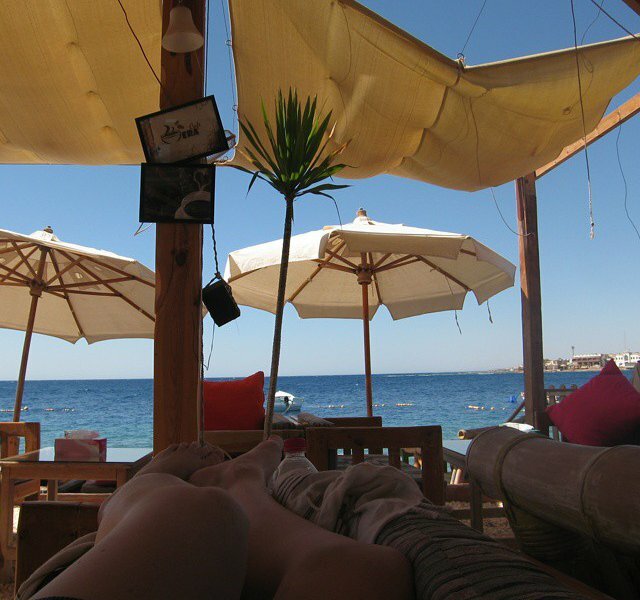 Or maybe just a nap right here, facing the sea. That's happiness. 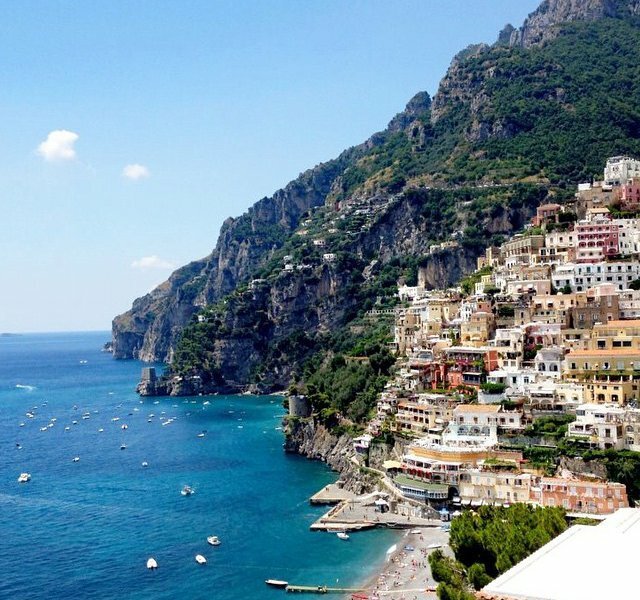 There's nothing more beautiful than the view from a balcony over looking Positano. Just like in old Italian movies, only better. 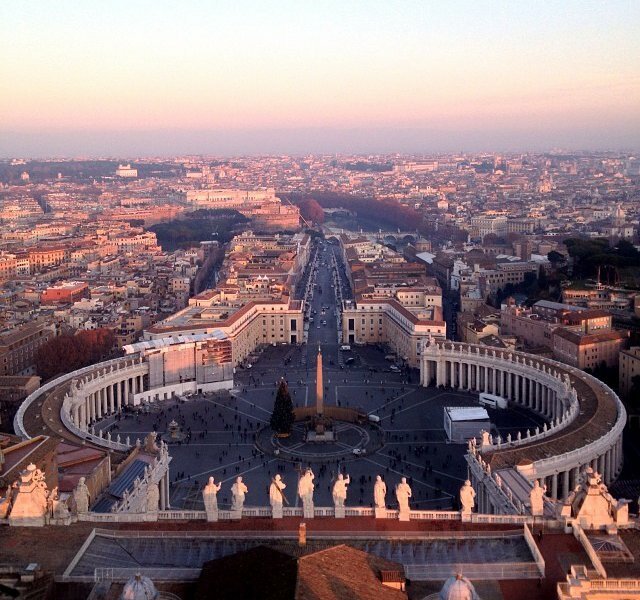 The astonishing view from the dome of St. Peter's Basilica is simply spectacular. 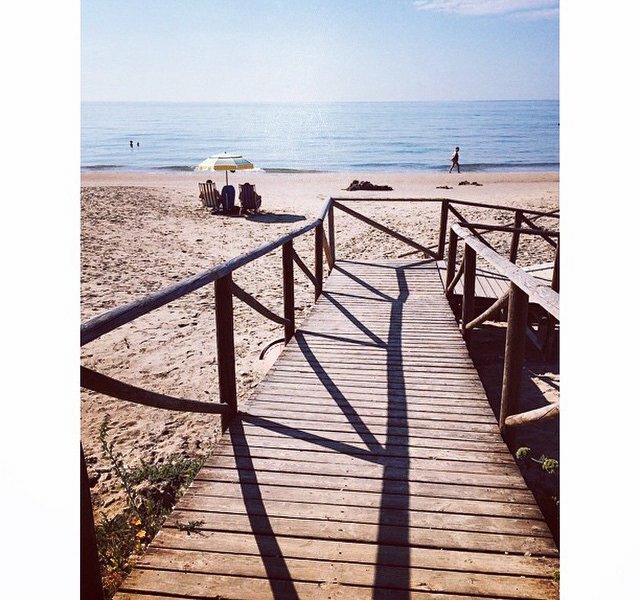 Let's take the path back to the beach, ASAP. 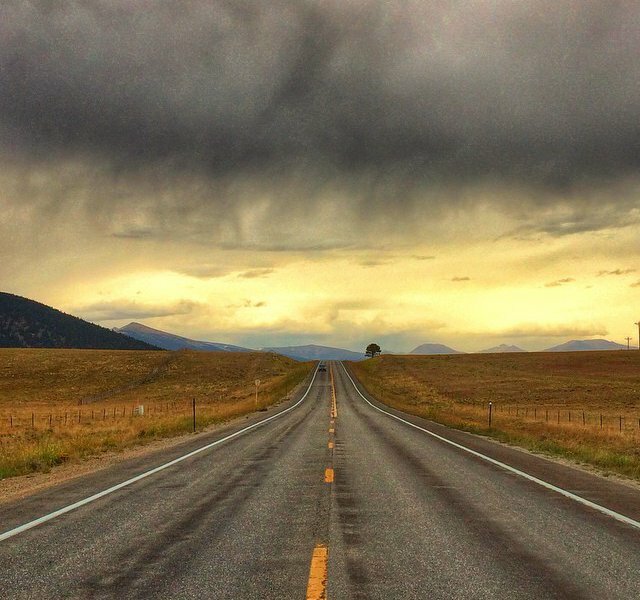 Catching the open road from the outskirts of Colorado. The sound of waves crashing on the shores of the Halo Beach Cove. Pure therapy. 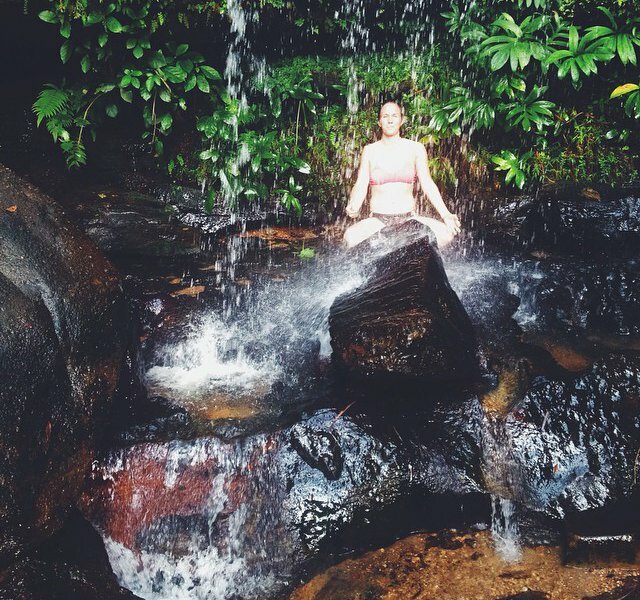 You can meditate pretty much anywhere in Laos, especially under a waterfall in the middle of a jungle. 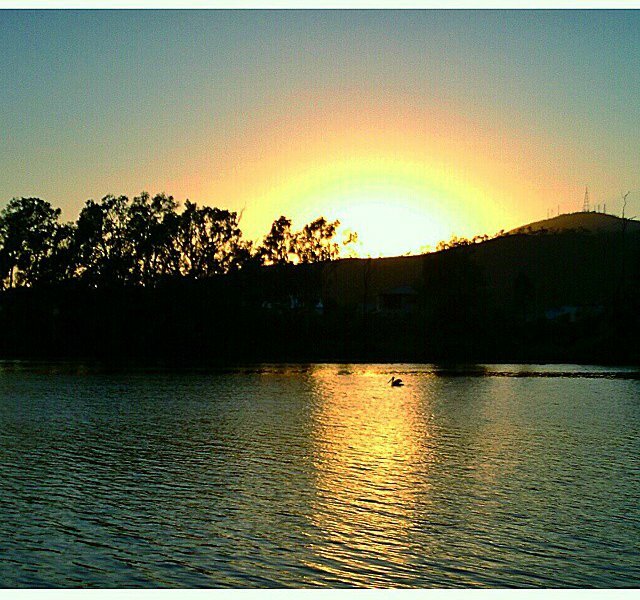 This is true bliss. 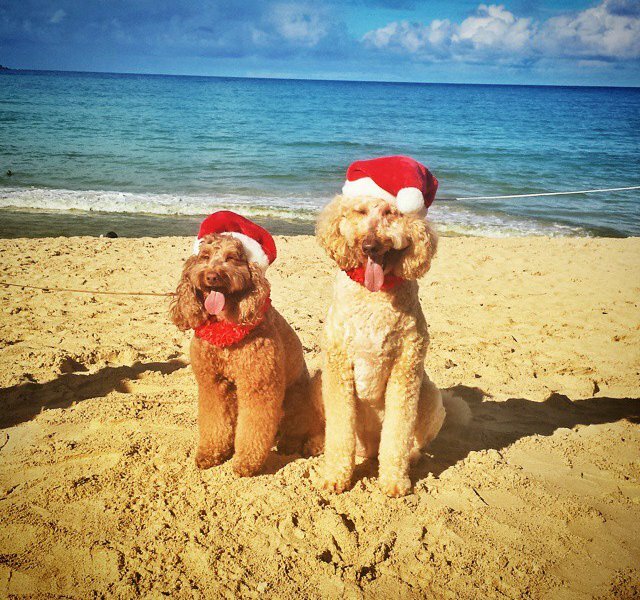 The sassy (and super cute) Pepper and Vita are bringing Christmas early to Hawaii. That slow, weary, this-is-taking-forever climb as you tremble with anticipation. 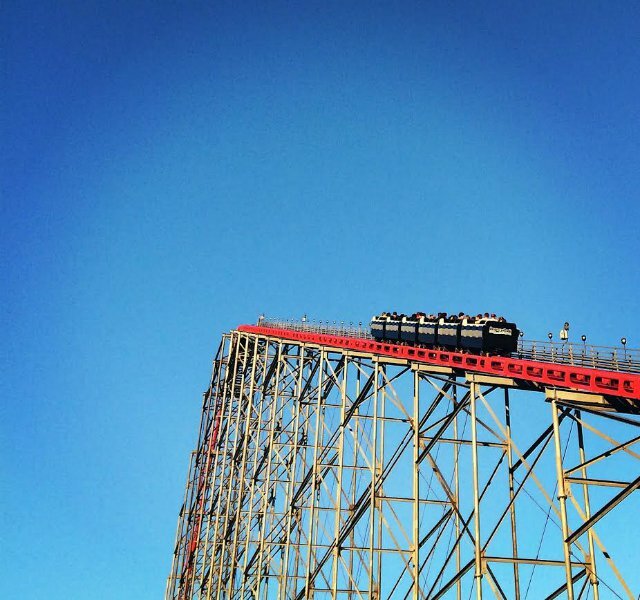 Then the rush of weightlessness and sheer terror after you tip over the peak. 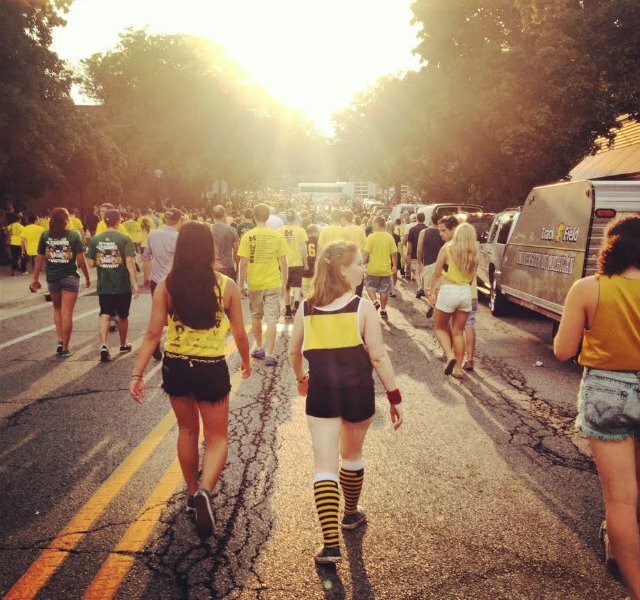 Diehard fans walking to a Michigan football game. A sea of yellow shirts, cheers, laughs, and lots of noise. 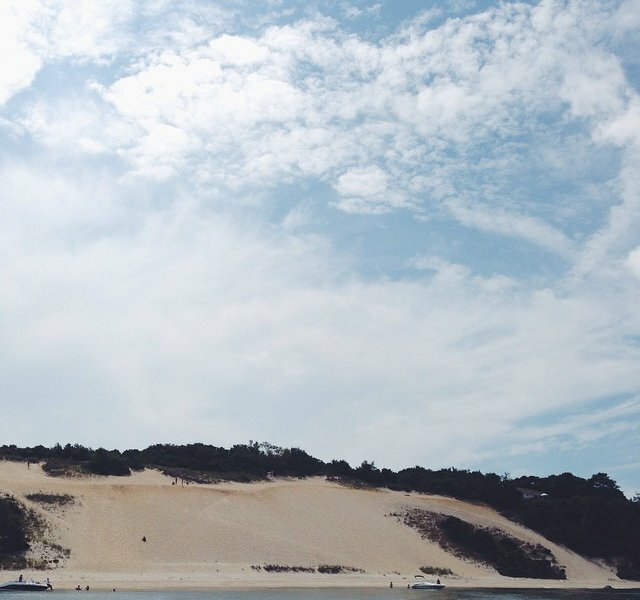 Thirty years of summer sojourns to this giant sand dune in Southampton, New York. 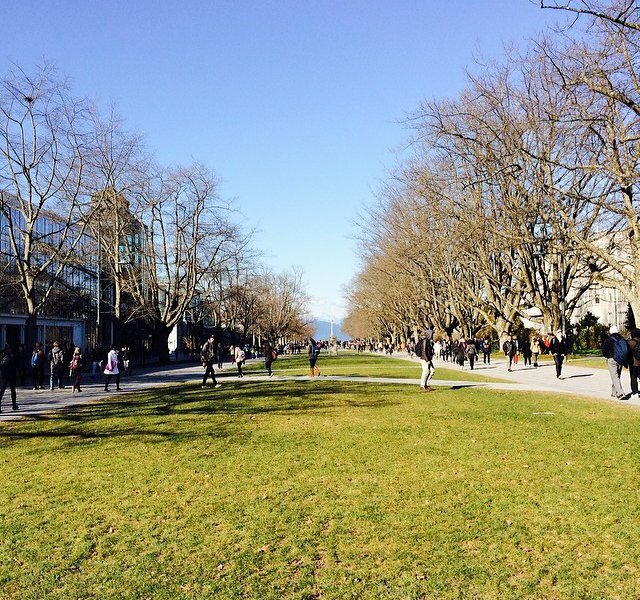 Walking to class with a view like this — where the sea meets the mountains and a rose garden. It's called Beautiful British Columbia for a reason. Blue skies, shining sun, spring flowers. 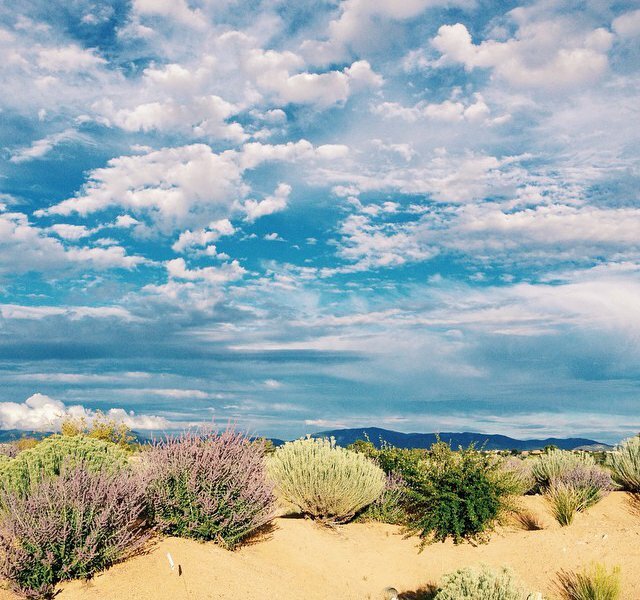 Natural beauty reigns in the Southwest. 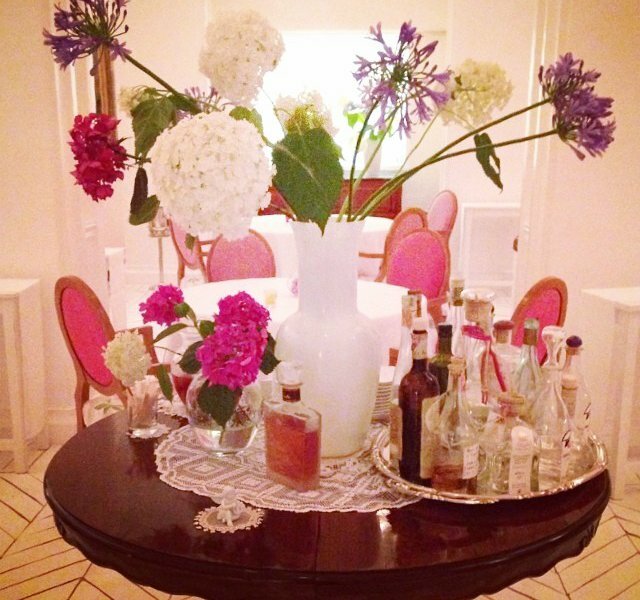 A well-decorated space in a restaurant that will serve you an exceptional (four-hour) meal. It doesn't get better than .